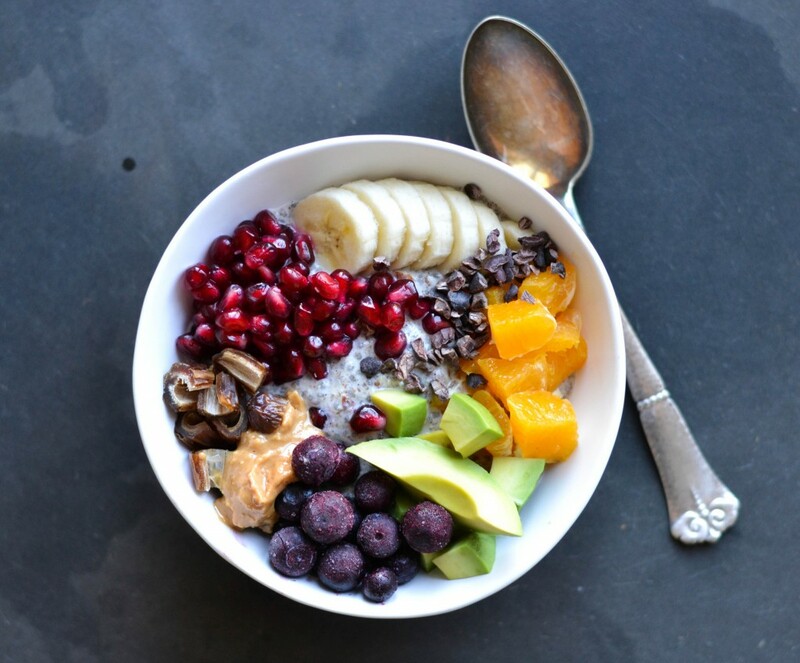 Early morning carbs – Add carbs to your breakfasts and it’ll help you stay fit for the longest. Craving alert – Learn what you are really craving for. At times, you think you’re craving for a chocolate, but you might be actually craving for only sugar. So have fruits instead. 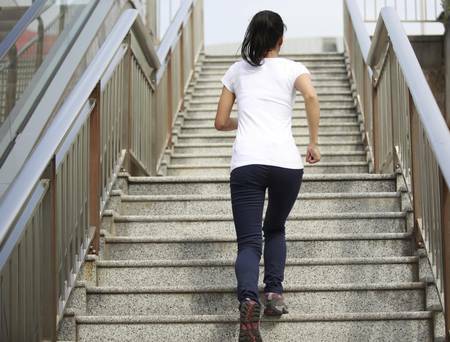 Ditch those easy ways – Say no to elevators and escalators, take stairs instead. Drink more water – Make sure you remind yourself to drink water at regular intervals. Keep a bottle of water in front of you so that you don’t forget. 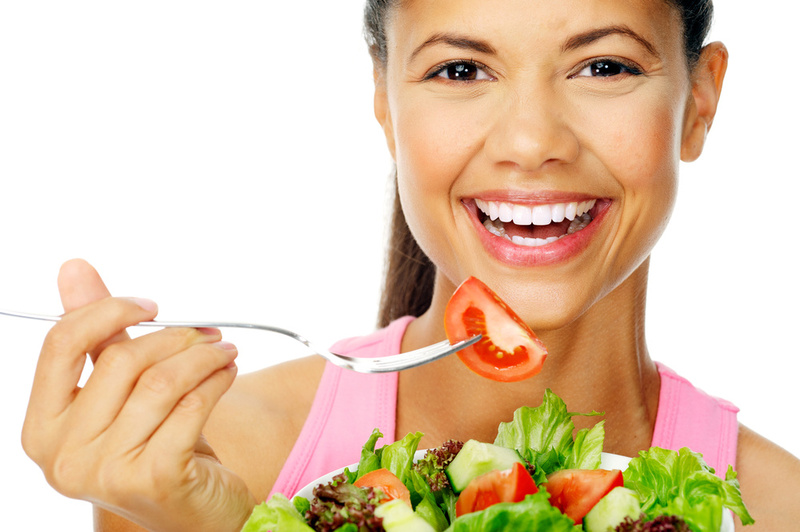 Healthy snacks – Avoid the vending machine. Keep some food options with you at all times. 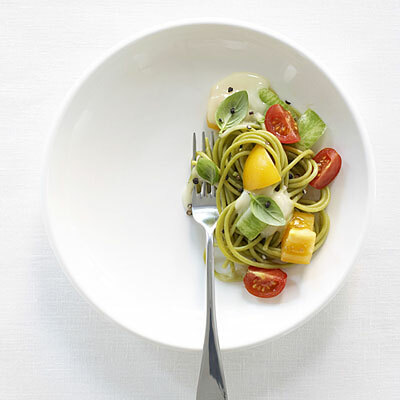 Small plate tricks – Serve your food on smaller plates. You tend to eat more when you eat from regular sized plate. So trick yourself! 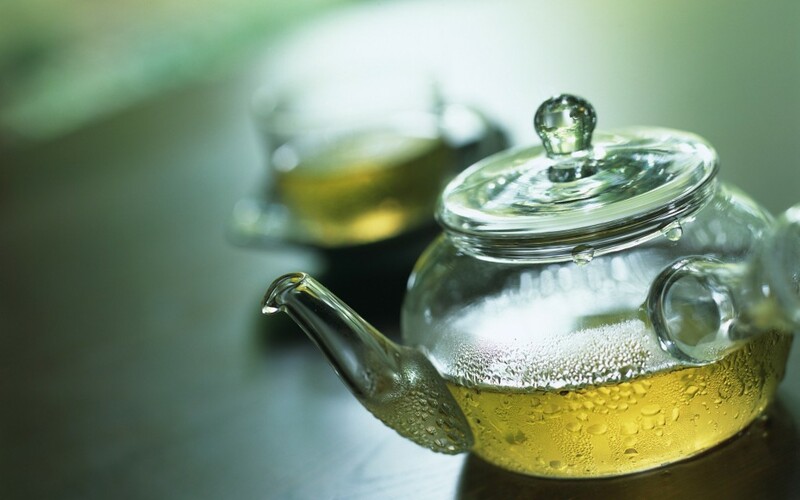 Skip that soda – Drinking green tea instead of soda is only going to help you get in shape. So now you know, it isn’t that difficult. Read more interesting articles on food here!